Although open-angle glaucoma cannot be cured, it can usually be controlled. While treatments may save remaining vision, they do not improve sight already lost from glaucoma. 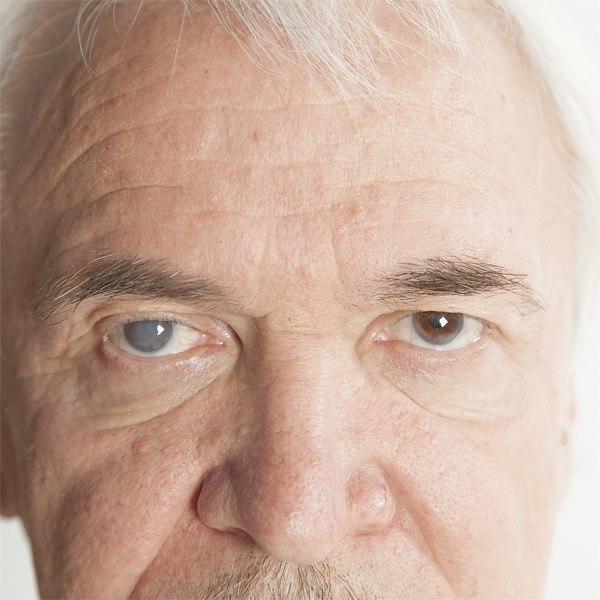 The most common treatments for glaucoma are medication and surgery. Medications for glaucoma may be either in the form of eye drops or pills. Some drugs reduce pressure by slowing the flow of fluid into the eye. Others help to improve fluid drainage. Laser surgery is another treatment for glaucoma. During laser surgery, a strong beam of light is focused on the part of the anterior chamber where the fluid leaves the eye. This results in a series of small changes that makes it easier for fluid to exit the eye. Over time, the effect of laser surgery may wear off. Patients who have this form of surgery may need to keep taking glaucoma drugs. Researchers are studying the causes of glaucoma and are looking for ways to improve its diagnosis and treatment. For instance, the National Eye Institute, or NEI, is funding a number of studies to find out what causes fluid pressure to increase in the eye. By learning more about this process, doctors may be able to find the exact cause of the disease and better learn how to prevent and treat it. The NEI also supports clinical trials of new drugs and surgical techniques that show promise against glaucoma. Studies have shown that the early detection and treatment of glaucoma, before it causes major vision loss, is the best way to control the disease. So, if you fall into one of the high-risk groups for the disease, make sure to have your eyes examined through dilated pupils at least every two years by an eye care professional.